We’re on the hunt for an Senior Video Editor! We are looking for a full time Senior Video Editor to join our growing team! 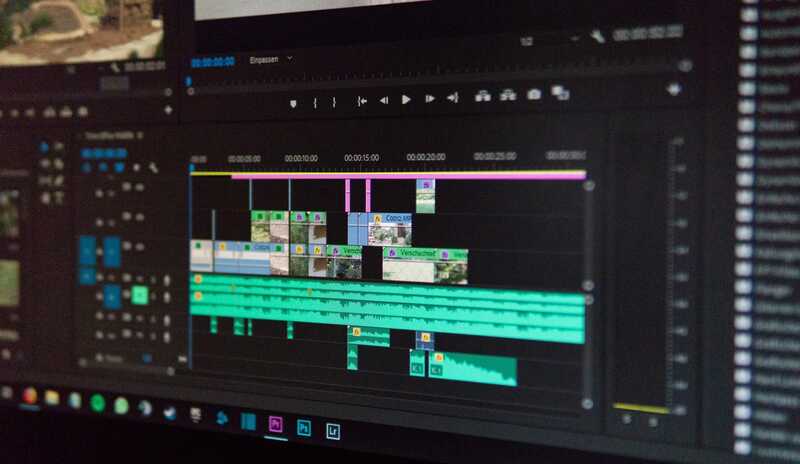 Working with our Editor to own the video editing process end-to-end, helping us push the boundaries of our creative work and getting the best possible cut out into the world. Editing projects range in size, timelines, and creative direction and span Social, Digital and Broadcast usage. Be proficient in Adobe Premiere and Media Encoder. After Effects knowledge is a plus.